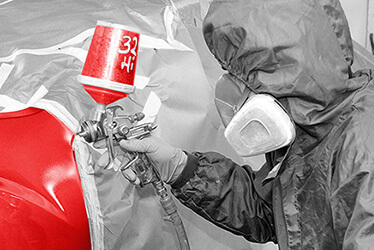 Summit Auto Body CARSTAR represents the future of auto body and collision repair services. 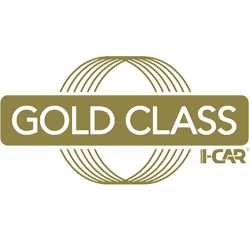 We strive to provide a combination of quality auto body and collision repair services and the best customer service experience. 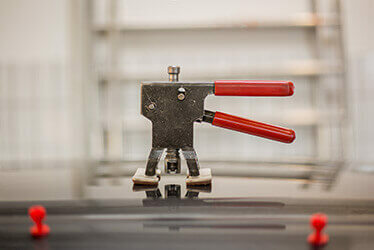 At our shop we focus on customer needs and providing a safe environment that all will feel welcome at. 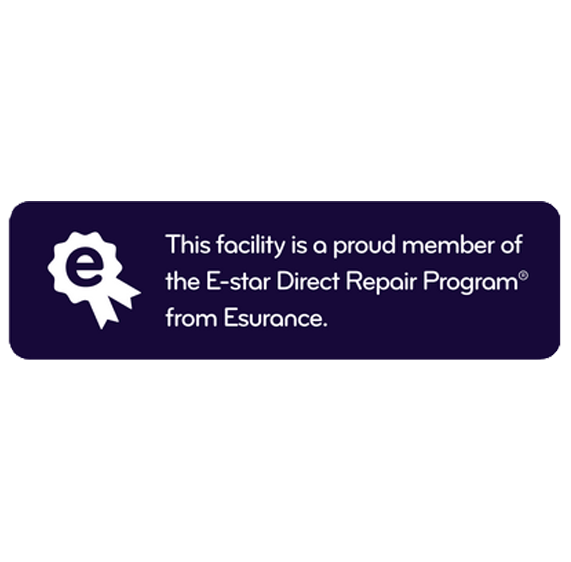 Our number one goal is to provide a convenient, easy and worry free repair experience to all of our customers when they enter our store. 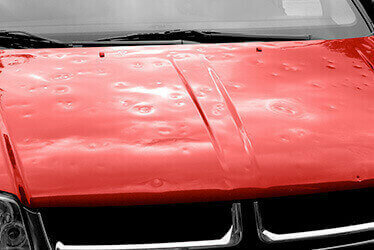 Summit Auto Body CARSTAR is proud to serve you and your auto body repair needs. The CARSTAR Assistance with Continuing Education (ACE) program is created with the busy insurance professional in mind. We offer an online platform of courses designed to help agents take steps to renew their license, when and where they want. For more information or to sign up, click the links below. 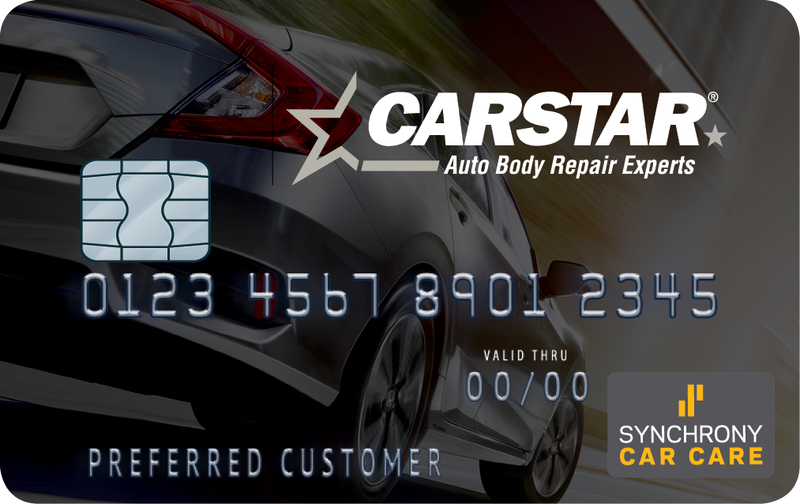 At CARSTAR, we offer a financing option with the CARSTAR CarCareOne credit card designed help to get you back on the road with your budget in mind.